What Role Does A CPA Century City Play In Business Functions? Posted February 7th, 2019 by admin & filed under Accountant, Accounting Solutions, cpa. Accounting is the pulse of the business, whether it’s big or small and there is nothing like CPA who can help you. The expenses, cash flow, income and budgeting are all needed functions of every company, regardless of industry and its size. Multinational corporations, sole proprietorships as well as businesses must know where they actually stand financially. Now, you must know that cash flow is an integral part of the business. Also, for success, proper tools to tracking the financial health needs to be in place. The CPA Century City can offer you all the assistance that you need regardless of the business size. Whether it’s a startup or a reputed company working since long, everyone needs an experienced and qualified CPA to manage the accounting tasks well. Middle or large sized businesses might utilize the CPA as a financial interpreter or as an advisor, who might be able to present the company’s financial data to the others within as well as outside of the company. Apart from this, the CPAs also deal with third party agents such as customers, vendors and more. If you are still wondering whether or not you must hire a CPA, you need to think again. The professionals help you in every aspect so that you can concentrate on taking your business to a new height. 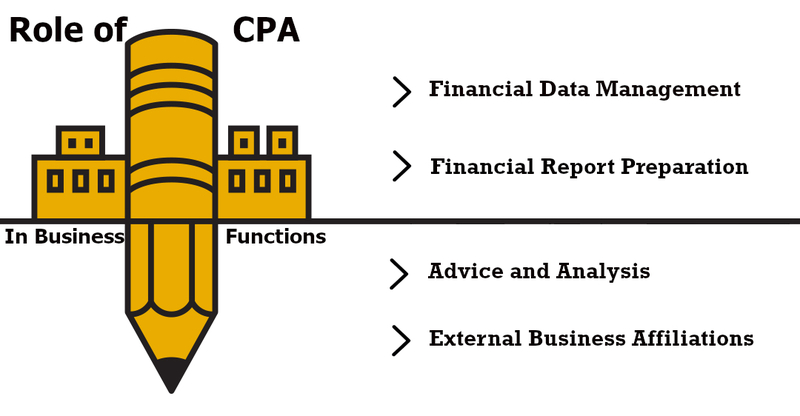 Financial data management– The accounting structure of your company is an important component for business operations. One of the main roles of the CPA Century City is to collect and maintain the financial data, as it related to the firm or company. Also, the professional ensures the financial records are well maintained in compliance with the law. They understand how important it is to maintain the financial information in a pristine system since it is the main component for managing business. Advice and analysis– the CPAs also play the role of an analyst and perform some kind of analysis using proper financial data that’s used to help in the bigger business decisions. Right from deciding which type of supplies you need to order, bill payment as well as payroll, the CPAs do it all and with precision. That’s not all, they also handle intricate several financial details on a regular basis. Advising you on business operations is another area where they prove their expertise. The CPA Century City also analyze the financial data to solve several irregularities and discrepancies that might arise. Overall, the CPAs help your business in several ways such financial report preparation, external business affiliations and more.